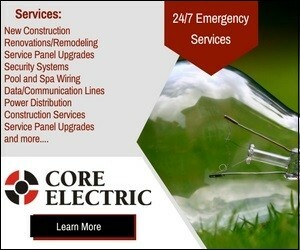 Vancouver cabinet installers will take the stress out of your bathroom or kitchen renovation project. 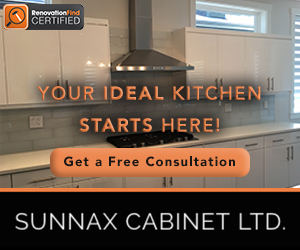 Whether you’ve purchased custom cabinets or stock cabinets from a furniture or hardware store, or are buying your cabinets direct from cabinet installers in Vancouver, one of these certified companies will install your cabinetry efficiently and professionally. Love the layout of your kitchen cabinets but would like to give them a new look? 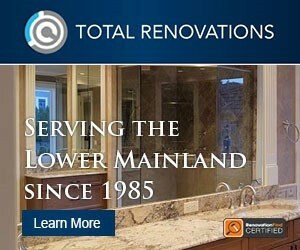 Check out a cabinet refinishing or cabinet refacing company.